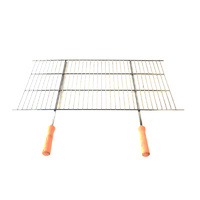 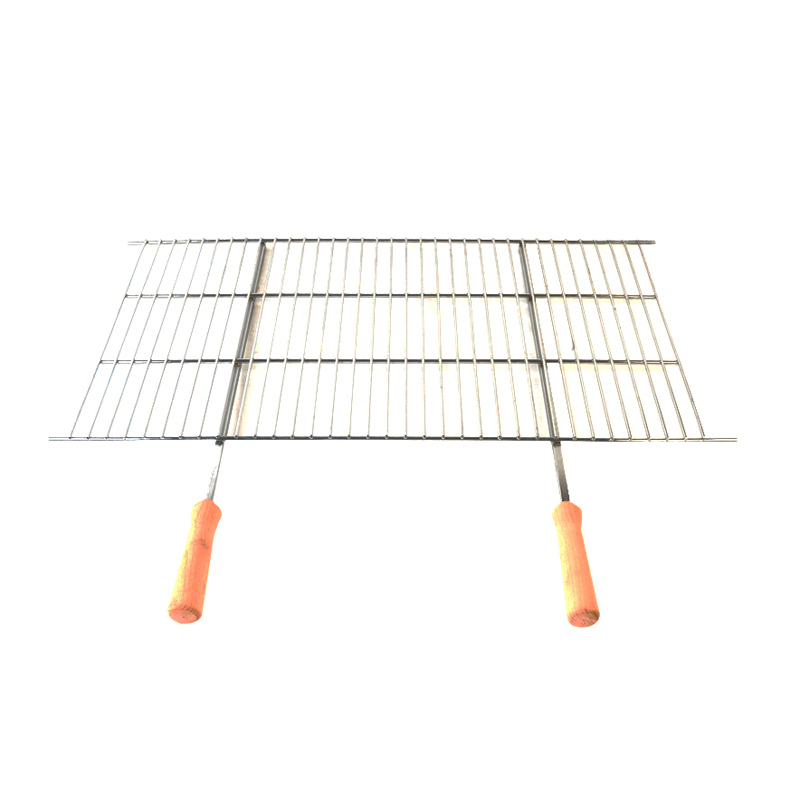 The BarbeSkew grill and heating rack is a quality grill and heating rack that is designed to offer high compatibility with the BarbeSkew grill barbecue to increase the cooking efficiency when cooking for larger gatherings of family or friends. 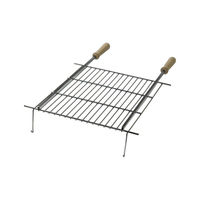 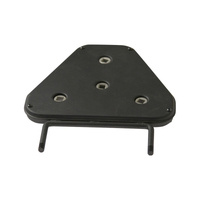 This grill and heating rack features a heavy duty metal type construction that can easily offer high resistance against flames and heat without succumbing to weakness or buckling. 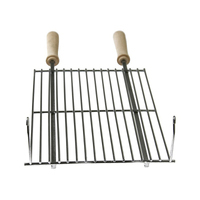 The grill part of this set is designed to be placed onto the BarbeSkew as an alternative to rotisserie style cooking, while the warming rack is designed to sit on top of the grill away from the strong distribution of heat and is made to keep food warm so it can be served hot for all guests at the same time. 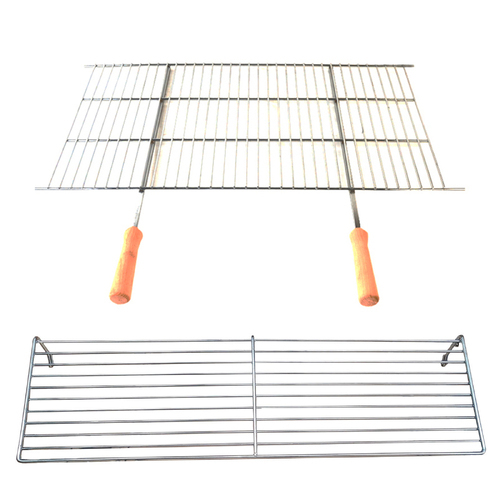 This heating rack and grill also promotes an easy to clean design that can be cleaned before and after each use, and comes with a lightweight size and design for added convenience to the cook when lifting and moving it around. 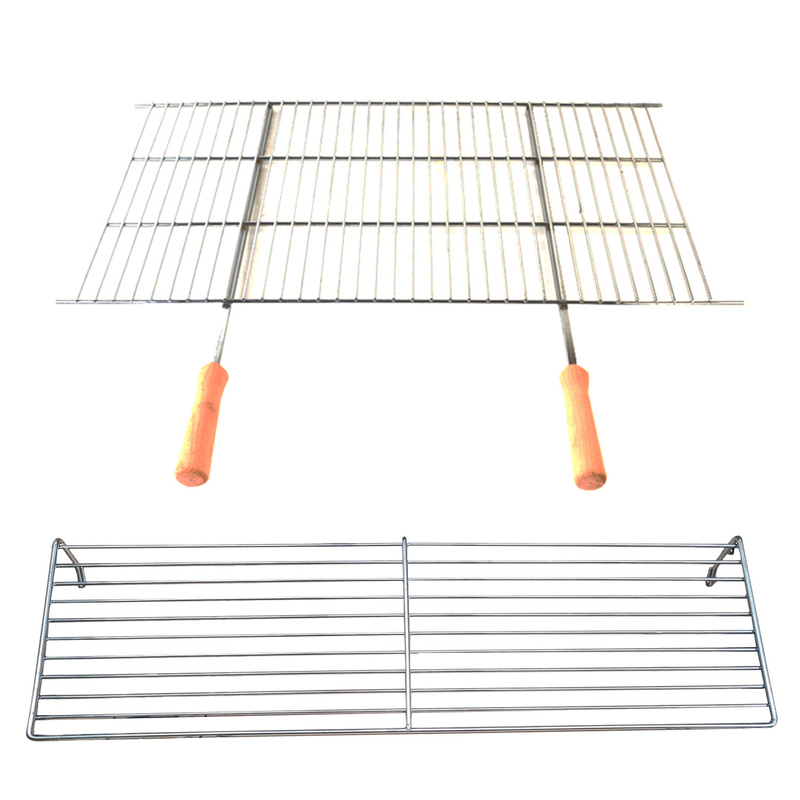 This grill and heating rack is suitable for use with smaller food types including steak, chicken pieces, mushrooms, sausages and more for added convenience.